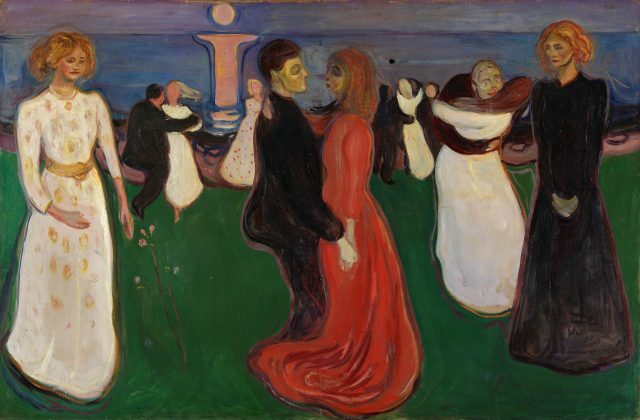 Walk in the footsteps of ancient Vikings and painter Edvard Munch on an idyllic walking tour to the best of Oslo. City Hall visit subject to availability. 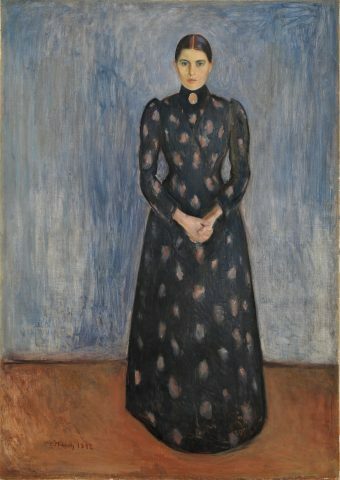 Order of visits are subject to change depending on the starting location of the tour. 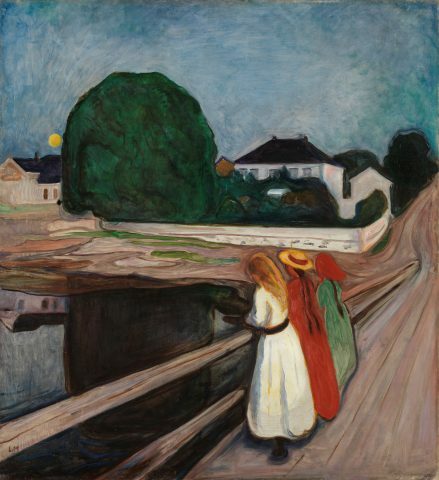 During our scenic walking tour by the Oslo fjord, we will visit the famous collection of Munch’s works at the Munch Museum as well as the impressive architecture along the way. 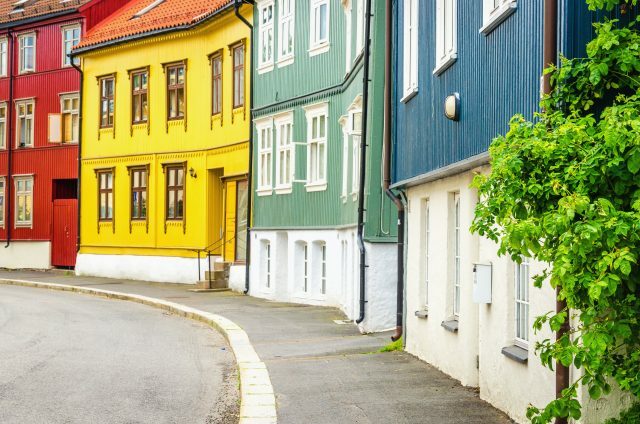 We will stroll towards medieval Akershus Fortress, a Renaissance castle and once the royal residence set on top of the hill overlooking the striking beauty of the surrounding coastline. 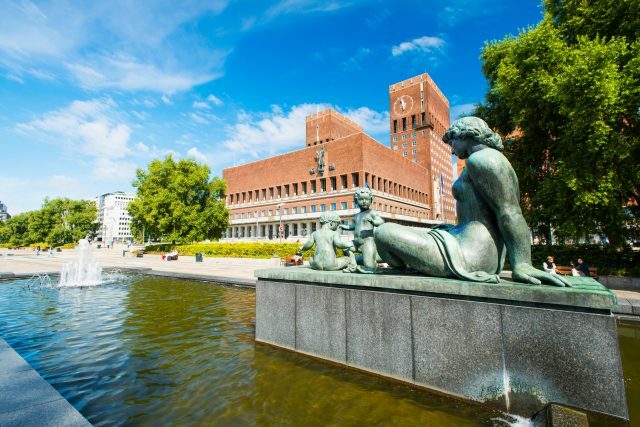 From here we are able to spot the Town Hall, home to Nobel Peace Prize ceremony and the inviting Akker Brygge broadwalk, the perfect location for an al fresco meal during a summer day. 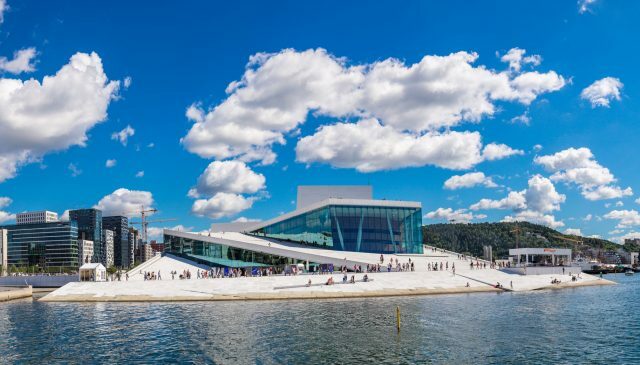 Our Oslo Walking Tour now takes us to the contemporary Norwegian National Opera & Ballet building offering wonderful views from it´s unique rooftop plaza allowing us to explore this award winning structure in detail. 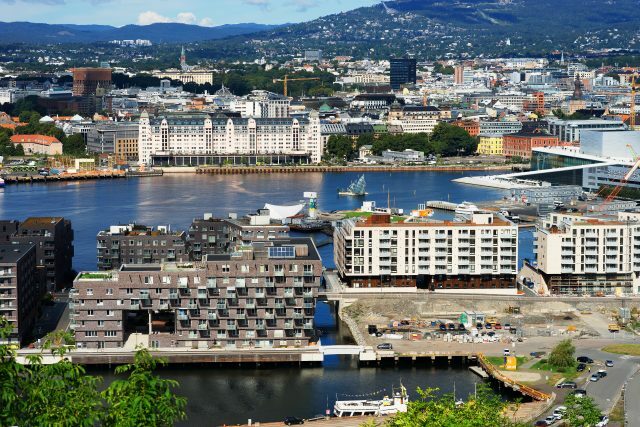 Thereafter we will make our way to the main street of Oslo and enjoy a guided tour along Karl Johan to visit such standout landmarks as the Norwegian Parliament building, National Theater, Oslo University and the Royal Palace, located at the end of Karl Johans gate in central Oslo surrounded by the Palace Park with charming creeks and paths to explore. 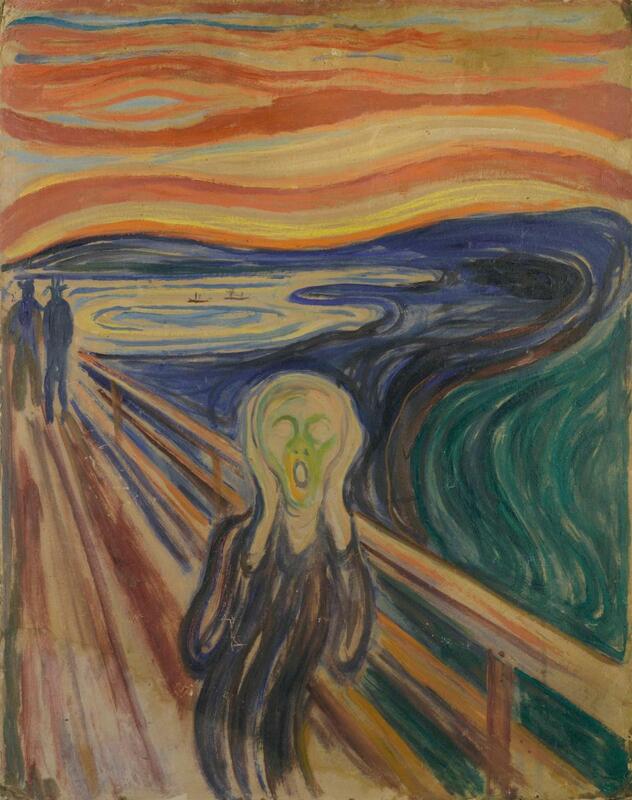 Our guided tour in the Munch Museum will take us to works by Edvard Munch including The Scream and his Madonna and Vampire. 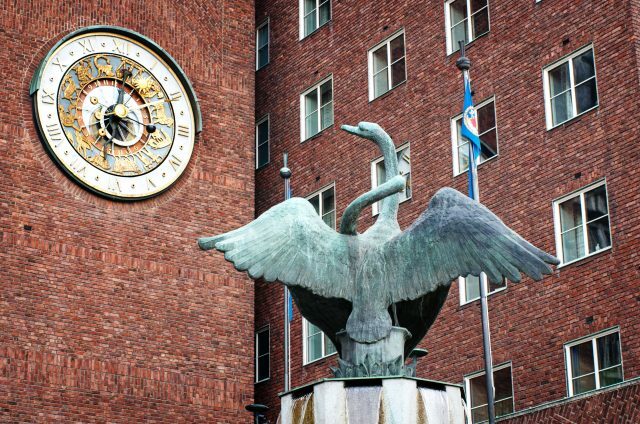 After emerging from the world of the perpetually troubled artist Evard Munch, we will also take the opportunity to tour the palatial Oslo City Hall. 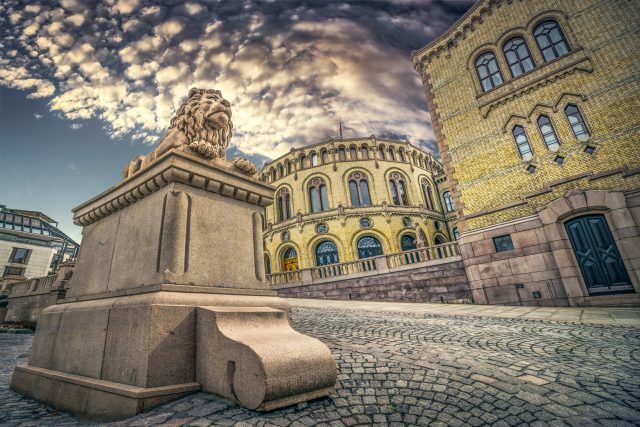 Partially clad in marble, the space boasts series of wall paintings depicting Norway and Oslo from various periods in history. The tour ends in front of the City Hall, your local guide is delighted to direct you back to your hotel or give instructions for the short walk back to the cruise port.